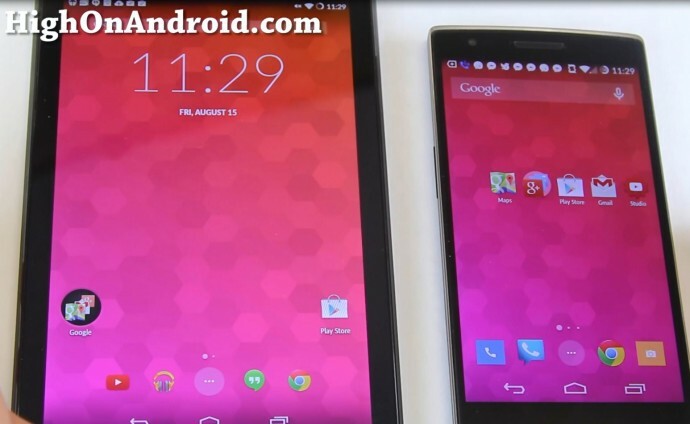 I found the OnePlus One lockscreen working flawless on my Nexus 7 tablets. When you are playing music, you get a nice equalizer animation and cool stuff like your unread SMS messages, weather, battery, and some more. Swipe to the right to get to camera. This is the “exact” Hexo theme taken from an actual OnePlus One phone, not like the OnePlus One theme you have to buy on Play Store (and yes, it’s FREE!). This along with Trebuchet launcher (also included in our kit as some CM11 ROMs don’t come with it) makes your UI (user interface) into a 100% OnePlus One. The Trebuchet launcher actually works perfect on my Nexus 7 tablets as I can easily resize the grid to fit more apps (up to 8×8 grid!) along with many other cool features. 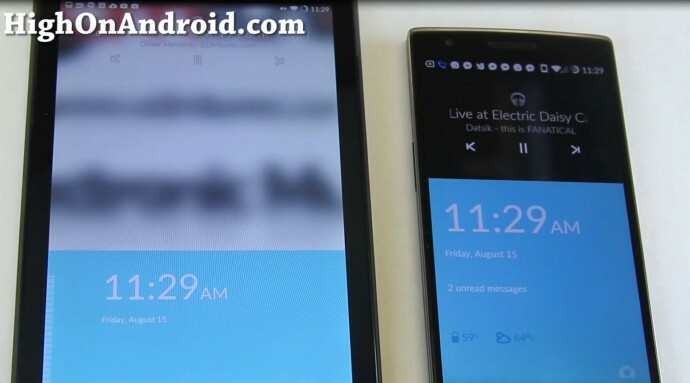 This is the exact launcher used on OnePlus One. AudioFX is an excellent audio app for tweaking your sound with custom equalizer settings along with reverb modes to switch your sound to different rooms and also special Bass Boost/Surround Sound settings are on-board. Compared to Viper4Android, AudioFX app doesn’t have as much features but it is very user-friendly and easy to tweak your sound even if you are only 5 years old. Probably one really cool feature is the Screencast app on OnePlus One which not only records your screen but also your voice. This may be a great way to make video tutorials for your parents who are not good at using tablets. I personally may use this app as I do lots of ROM reviews, this will certainly help me do it better. 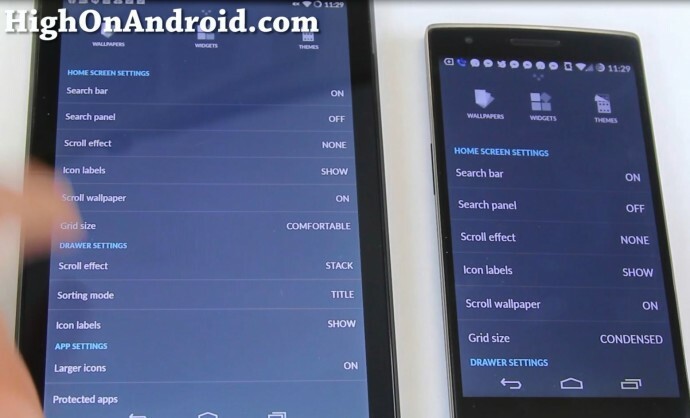 Overall, what you get is the full package, not just a theme or skin of OnePlus One, these are actual files pulled from OnePlus One. The only thing missing is the screen-off gestures (as it’s hardware-based, the Snapdragon 801 processor supports it) but we may find a way soon to make it work so stay tuned. 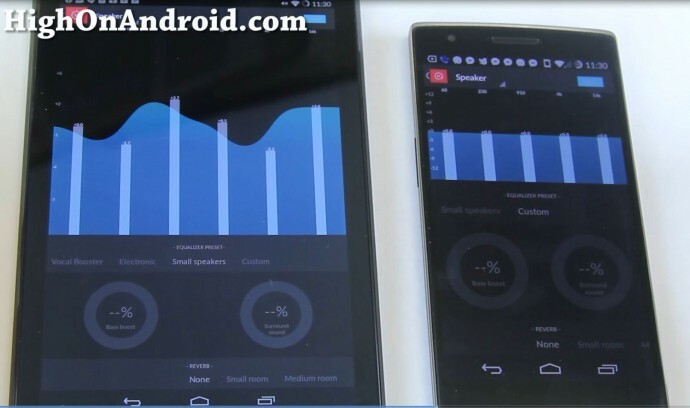 The process is identical so see our How to Convert your Android Smartphone into OnePlus One! Will it work with Sony Z Ultra with CM11 installed? Because the Z is a phablet. Hello there…I have Samsung Galaxy Note 10.1 N8000 (Wifi+3g)….Will I be able to turn it into a one plus one tablet retaining all the cellular and s-pen capabilities? What would be the differences if any? 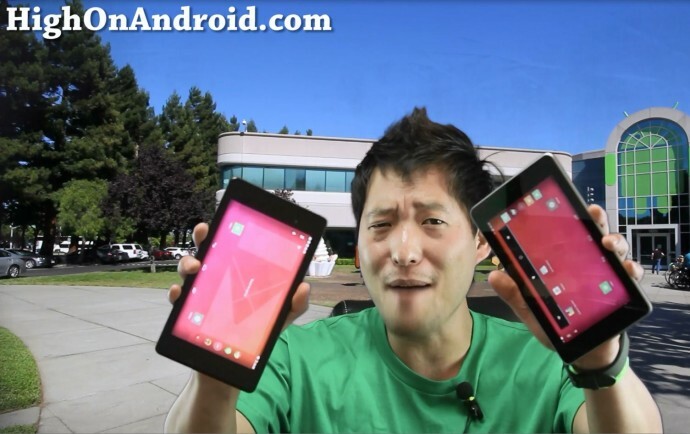 Thanks in advance….please reply…I would really like to turn my tablet around for a change…. 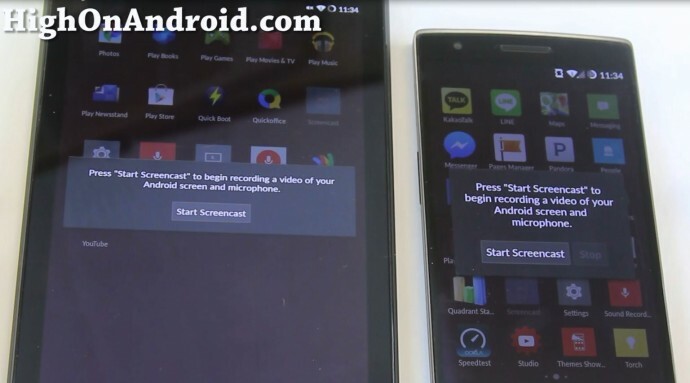 Previous story How to Convert your Android Smartphone into OnePlus One!